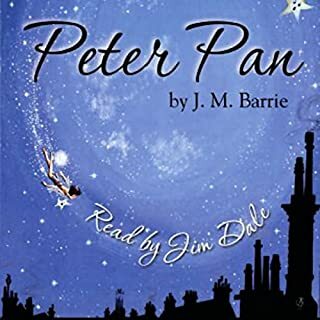 Peter Pan is a wonderful story. I am amazed at how well written it is. My 5 year old daughter has been listining to this in the evenings and it keeps her attention. 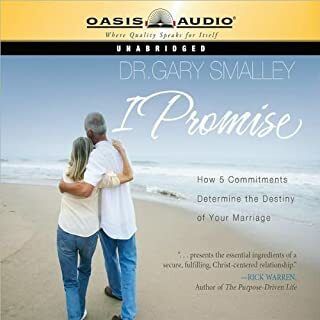 America's foremost marriage expert has come to the remarkable conclusion that great marriages are not built on behavioral skills. Rather, they are built on a foundation of trust. If your spouse does not feel safe enough to open up his or her heart without fear of being judged, criticized, or rejected, nothing you do, such as learning to control your emotions, learning your partner's love language, or even becoming an expert in the bedroom, will matter. I think this is a good book and the narrator seemed like a voice that would fit the author. 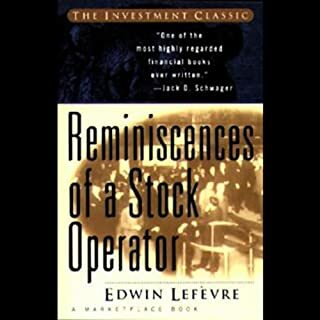 What did you love best about Reminiscences of a Stock Operator? Good understanding of how people think in the markets. Easy to listen to Rick Rohan does a good job. 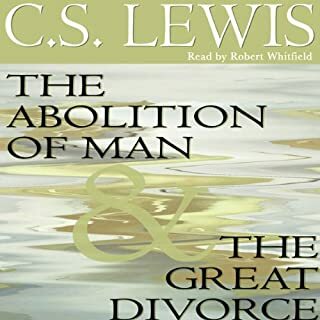 I really like the Abolition of Man this is why I bought the book. The last three chapters are of this book. Great for the way people try and think now days. 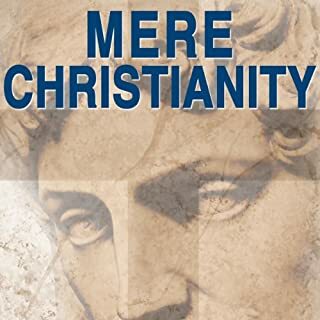 I recommend Mere Christianity also. I have listened to this probably six times. It is excellent. I really like how C.S. Lewis can say in so few words something so profound. 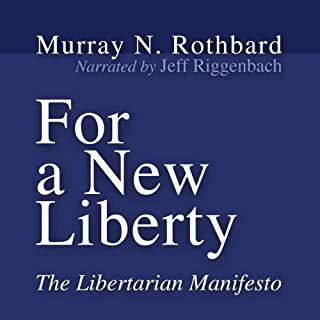 This was a good libertarian book. I also like Liberty Defined by Ron Paul as it is more up to date same ideas though. The Austrian economist Ludwig von Mises is increasingly recognized as one of the most important originators of modern economic thought. 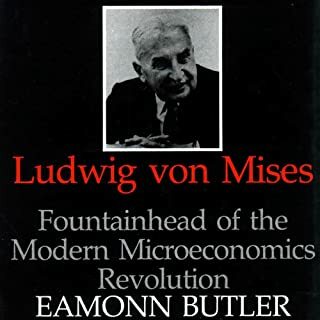 This book studies his ideas in a clear and systematic way and pulls out from Mises's own writings the main themes of his work. Mises's central theme is an emphasis on microeconomics. All real economic decisions, he insists, are taken by particular people at particular times and places; the motivating forces, therefore, are personal and psychological. This recording plays fast. It is a good book but there is something wrong with the recording that makes this a difficult one tolisten to.